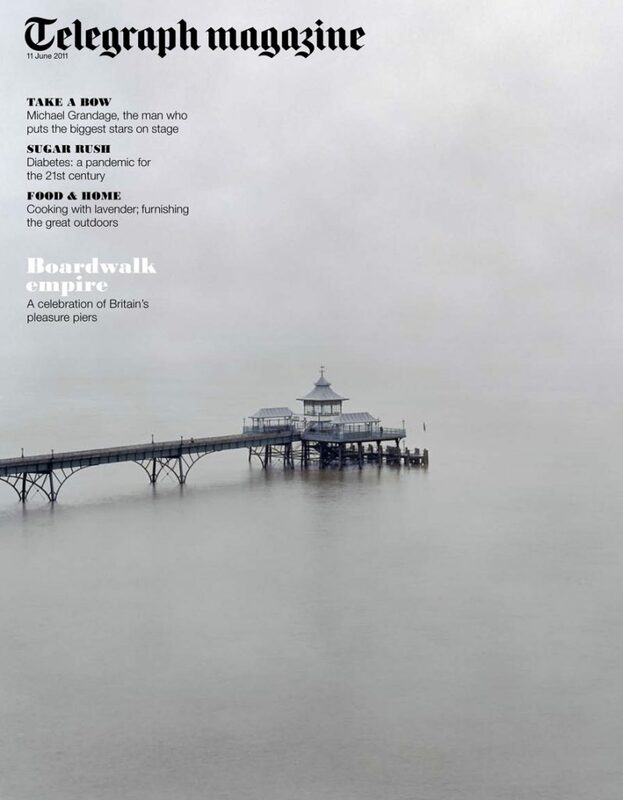 I’ve recently started a new body of work called Pierdom which is published in today’s Saturday Telegraph Magazine. The series documents the British Pier – monuments of Victorian engineering and eccentricity. You can download a pdf of the magazine spread here.